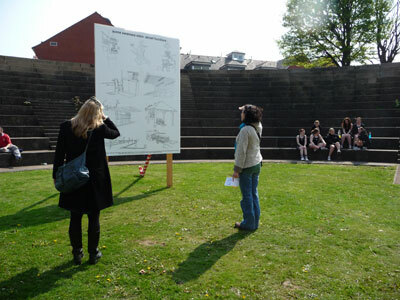 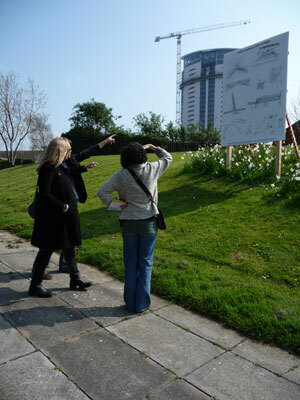 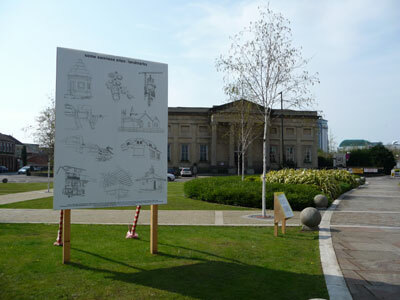 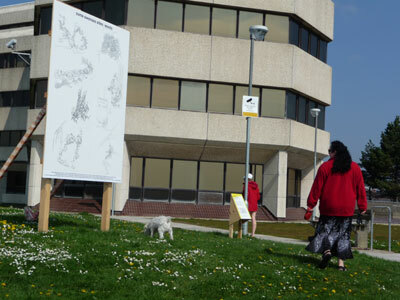 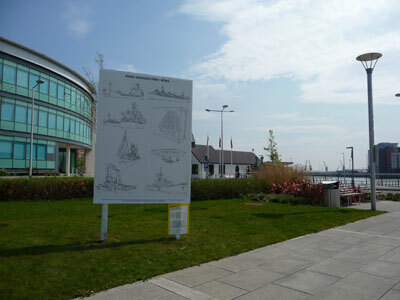 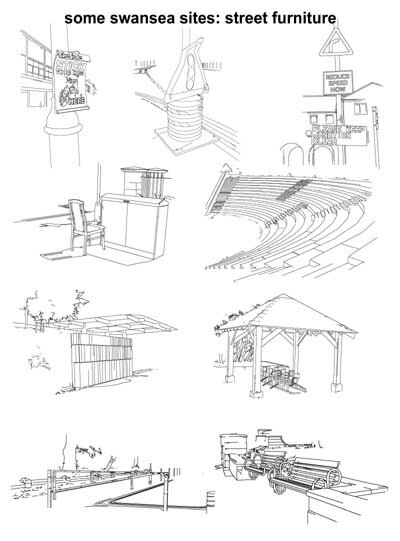 The project consisted of a series 5 of posters of collections of drawings depicting Swansea landmarks, which were distributed around Swansea City. 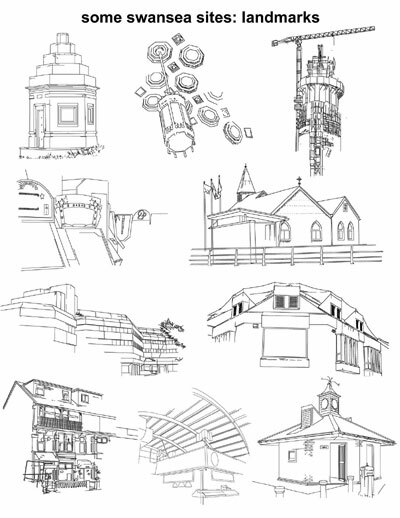 The imagesof recognisable landmarks from around the city are often depictions which might not normally be used to represent the city. 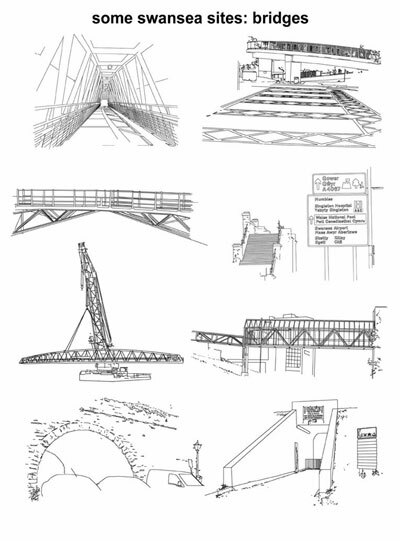 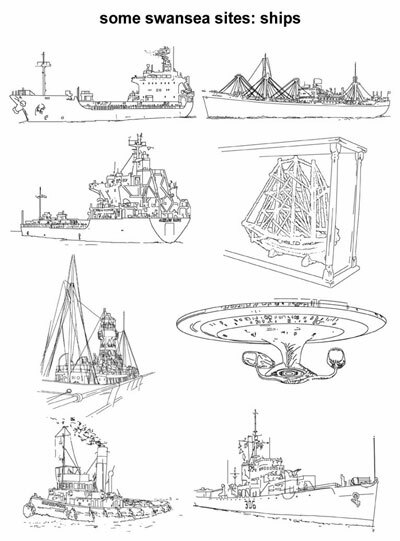 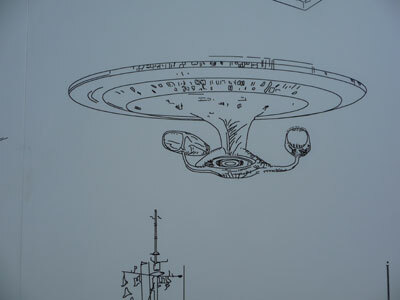 The posters were themed on ships, bridges, street furniture, urban weeds, and assorted landmarks. 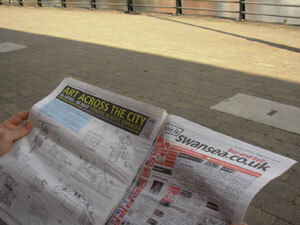 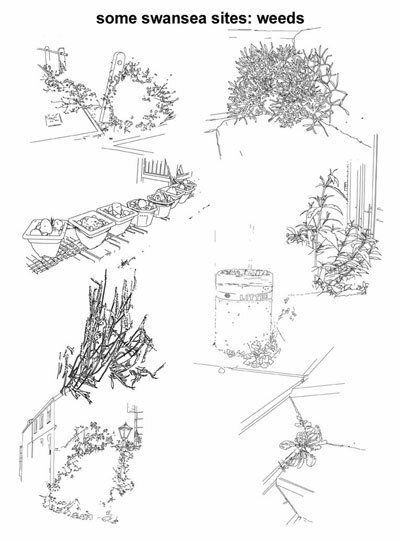 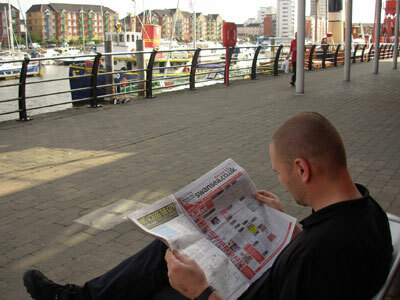 The idea was to distribute vernacular information about Swansea using the cities pre existing distribution systems.